The stockings are hung, tree is lit, cocoa bar ready and to-do lists scattered everywhere. The holiday season is here!!! For the next 25 days most of us will run from store to store, stay up way too late wrapping presents and stress about all the things we need to do but I encourage you to take time, breath and enjoy the most wonderful season of all. This season should be filled with joy, love, happiness and gratitude! 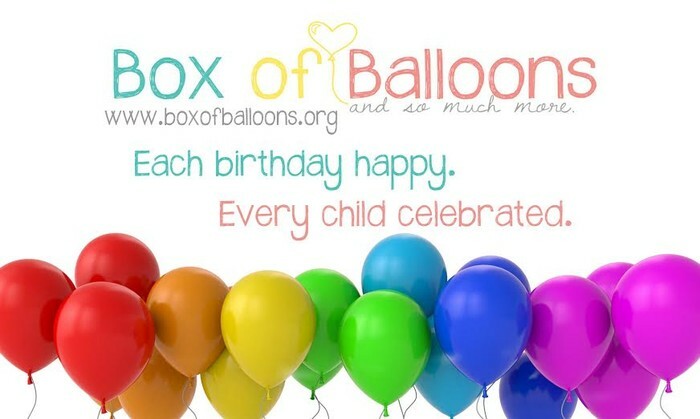 Here at Box of Balloons we will be filling over 15 birthday boxes this month, AWESOME! How incredible to think that so many local kids will get to celebrate their special day which for many has never happened before. This month, December, just may be my favorite month for us to join together and fill the best birthday boxes. These kids barely get a Christmas let alone a birthday so for them to have a party to celebrate their day alone makes my eyes water and heart smile. 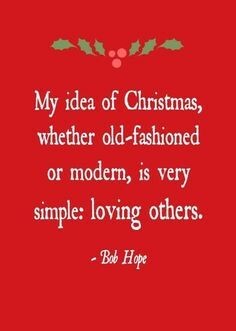 This holiday season as you are buying gifts for all on your list consider giving to others. We would love for you to fill our drop boxes with items to be used in future boxes. Pick up an extra package of paper plates, balloons, cute paper straws or gifts and put them in one of our drop boxes. This act of kindness may seem small but will help us on our mission to love others and celebrate each child with a Happy Birthday! 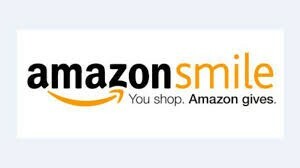 Don't forget to choose Box of Balloons as your Amazon Smile charity!!! We have spent the past month regrouping, creating a business plan, restructuring our Box of Balloons board and getting ready for an exciting 2015! Stay tuned...board member introductions coming soon.